Los Angeles, CA – February 9, 2017 – On Sunday, May 7, the Symphonic Jazz Orchestra will celebrate its 15th Anniversary with a special tribute to Ella Fitzgerald’s centennial birthday. This 7pm concert will feature guest vocalist Jane Monheit performing with the SJO’s 67-member jazz orchestra, the only ensemble of its kind in the United States. 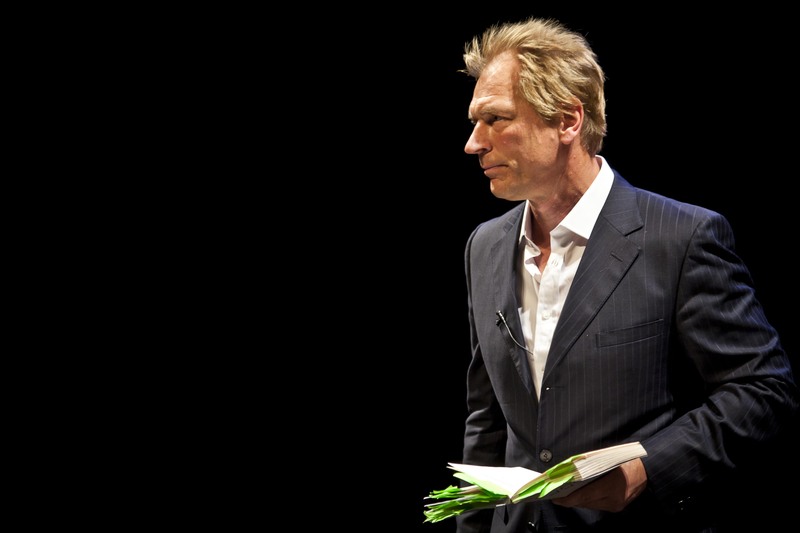 In a humorous and fascinating solo performance, the Oscar-nominated actor Julian Sands, best known for his romantic lead in A Room with a View, presents an intimate portrait of the Nobel Prize-winning poet, playwright and man – Harold Pinter. Directed by acclaimed actor, producer and director John Malkovich, A Celebration of Harold Pinter comes to Valley Performing Arts Center’s intimate Plaza del Sol Concert Hall on February 26 at 7:30pm. British actor Julian Sands is frequently seen world-wide in films, on stage, and on television. He trained in London at The Central School of Speech and Drama and has appeared in over 100 films including; The Killing Fields, A Room With A View, Impromptu, Leaving Las Vegas, Oceans 13, and The Girl With A Dragon Tattoo. On television, he is best known for his recent role on 24 but has also been seen on Smallville, Ghost Whisperer, Dexter and Banshee. 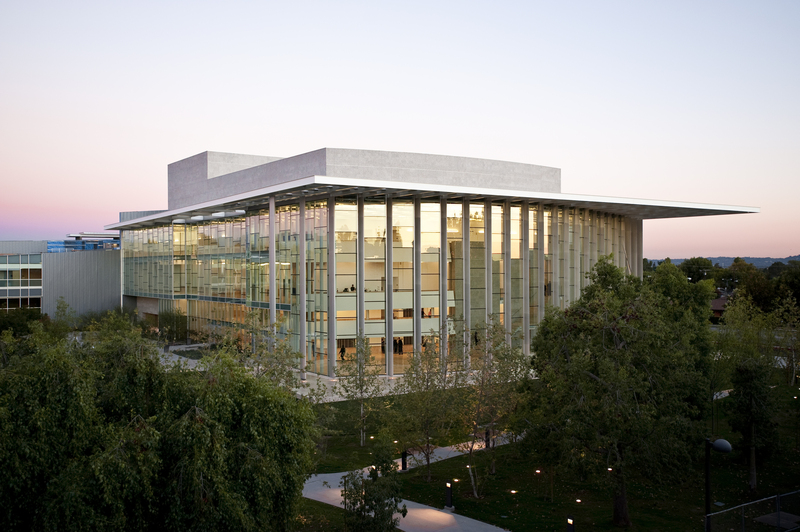 The performance space at Le Lycee Francais de Los Angeles, Theatre Raymond Kabbaz is pleased to bring the Puppet State Theater Company to Los Angeles as part of its public performing arts series for a performance of their acclaimed show, The Man Who Planted Trees. The show will take place at the Theatre Raymond Kabbaz, 10361 W. Pico Blvd., Los Angeles CA 90064 on Tuesday October 23 at 7:30pm. Tickets are $20 or $15 for students. Tickets are available at http://bit.ly/cMAzTT. Acclaimed by The Guardian as “Laughs, heartbreak, war, regeneration, scented breezes, sparkling wit and the best dog puppet ever. Perfect for children and grown-ups. Terrific,” The Man Who Planted Trees is a multi-sensory theatrical adaptation of French author Jean Giono’s environmental classic that tells the inspiring story of a shepherd who plants a forest, acorn by acorn, transforming a barren wasteland. As much a touching tale as it is a hilarious puppet show, The Man Who Planted Trees shows the difference one man, and his faithful dog, can make to the world. This show is suitable for adults and encouraged for children over seven. It is presented in English with a little French. The company has performed in French at the 2011 Charleville-Mézières World Puppetry Festival and in Montreal in 2012. The performance space at Le Lycee Francais de Los Angeles, Théâtre Raymond Kabbaz is pleased to open the 12th season of its public performing arts series with the LA premiere of noted French chanson star Michel Jonasz’ acclaimed one man show Abraham. The shows will take place at the Théâtre Raymond Kabbaz, 10361 W. Pico Blvd., Los Angeles CA 90064 on Friday September 21 and Saturday September 22. Tickets for the Friday show include an opening reception and are $75 or $50. Tickets for the Saturday event are $65 and $40. Tickets are available at http://bit.ly/cMAzTT. Michel Jonasz has been a beloved figure on the French music scene since his breakthrough hits “Du blues du blues du blues” and “J’veux pas qu’tu t’en ailles” in 1977. His success continued in the 80’s with his Tristesse album that produced a string of hit singles “Minuit sonne,” “Rock à gogo” and Jonasz’s version of “Lucille,” and earned the singer another gold disc. His 1984 greatest hits album also went gold and in 1985 he won three “Victoires de la Musique” awards, the French Grammys, for Best Singer and Best Producer, and Best Single of the Year for “La boîte de jazz”. Through the 90’s and 00’s Jonasz continued to release popular albums, tour extensively and appear in over 35 films. One of his most acclaimed roles was in Un amour à taire, a drama about the persecution homosexuals during World War II which won the Audience Award for Best Feature at five of the top LGBT film festivals in the US, including LA’s Outfest. In 2008 Michel Jonasz got down to a project close to his heart by writing a dramatic play centered on the story of his maternal grandfather, a Hungarian cantor who perished in Auschwitz during the Holocaust. On stage Jonasz embodies Abraham, a Polish Jew, and famous cantor with a unique voice, who just before dying, recalls his deepest memories: his childhood, the escape from Poland, the arrival in Hungary, meeting his wife, his joys and sorrows…until exile and deportation to the camps. Moments of humor and emotion follow one another, acting and singing are intertwined. Jonasz puts Tzigane or gypsy music under the spotlight with inspired original compositions. Jonasz directed the work himself and went to Hungary to record the soundtrack. From September 2009 to April 2010, he presented the one man show at the Théâtre de la Gaîté-Montparnasse in Paris. He has also performed Abraham throughout France and in Israel. The show will be in French with projected English subtitles. Théâtre Raymond Kabbaz is honored to bring this emotional and stunning work to Los Angeles for its first performance here. How to Survive the Apocalypse takes place on November 20, 2011 at the popular Hollywood nightclub King King, 6555 Hollywood Blvd., Los Angeles CA 90028. Doors open at 7:00pm with the show starting at 8:00pm. General admission is $20, reserved Seating is $30, and VIP seating with table service is $40. Tickets are available here. The event is 21 and over. For a video preview of the show please see this Burning Opera @ King King preview.